Looking for MEN and WOMEN over 18 to portray VISITORS AND PATIENTS. Must be able to portray 20’s-40’s age range. All ethnicities. If this is you, please submit an e-mail to resident@centralcasting.com with “VISITOR 2-DAY” in the subject line. Please include your current photos, sizes, and contact information in your submission. NOTE: If you are only available ONE of the days listed please note that in your submission. Thank you! 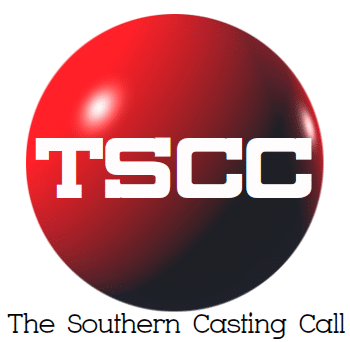 Next articleMarinella Hume Casting Savannah CURRENTLY SEEKING! For new film “The Glorias” filming in the SAVANNAH, GA COME TRAVEL BACK IN TIME WITH US!